Fitness Alive Center City Grand Opening! You guys! We are so beyond thrilled to announce the grand opening festivities for our new Center City pool at 1425 Arch Street. Eeek, it’s happening!! The fun will go down on March 16th and 17th — that’s right, two days of grand opening mayhem because we just couldn’t pack all the fun into one. Saturday will feature a taste of our kids’ programming, while Sunday is for the grownups. Check out the schedule of events below! All of our classes and open swims during grand opening weekend are free, but please note that we will be taking reservations to ensure we don’t exceed our pool’s capacity. You can snag a free ticket to any of our events beginning Friday, March 8th at 10am. For more details about our grand opening, please check out our press release. We can’t wait to see you at the pool! *In addition to our free classes and Family Swim, we will be taking on-site sign-ups for private and semiprivate swim lessons at our Arch Street pool. *In addition to our free classes and Open Lap Swim, we will also be giving grand opening attendees first dibs lap-swimming memberships. 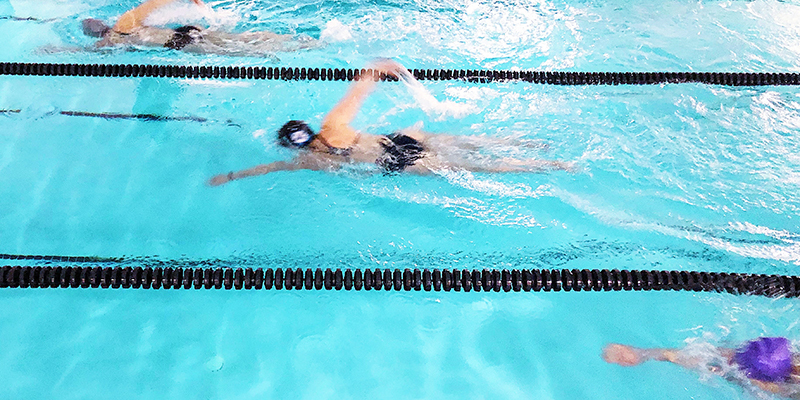 The first 75 lap-swimming memberships sold will be $75 per month and will include exclusive lap-swimming hours daily (morning, lunchtime and evening options will be available during the week, as well as weekend hours) and unlimited group fitness classes in the water. This pre-sale rate of $75 will launch at the grand opening celebration. Once 75 memberships are sold, the price will jump to $95 per month, with a very limited number of memberships at this level. Keep up to date about our Center City location by signing up for our email list below!